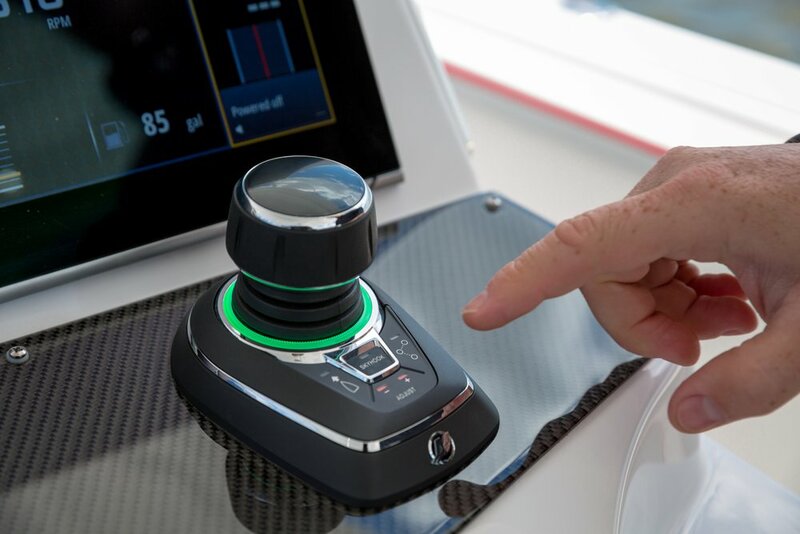 Big-boat control. Now for outboards. Wind, waves and current. You've got a handle on it. 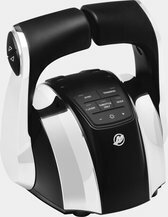 Full 360 degree control. Right at your fingertips. Move sideways, diagonally or spin the boat on its own axis. Dock in close quarters without being concerned about wind or current. Easily load the boat on a trailer. 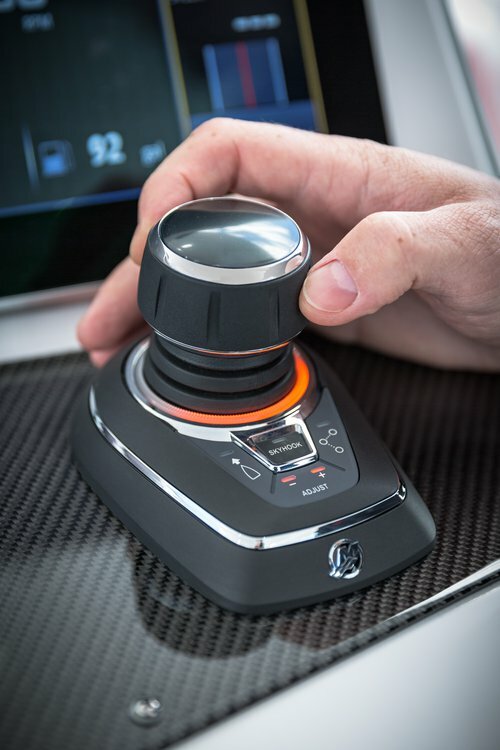 Throttle, shift and steering - right at your fingertips. Turns any pilot into a seasoned pro. 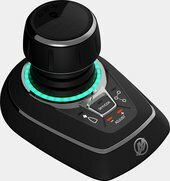 With Mercury Joystick Piloting, you can dock surely, safely and with total confidence. The crew? They can just sit back and be impressed. 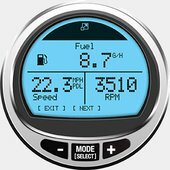 Designed for multi-engine boat rigs. Dual, triple and quad Verado® installations; 200-225hp FourStroke; 200, 300hp SeaPro. 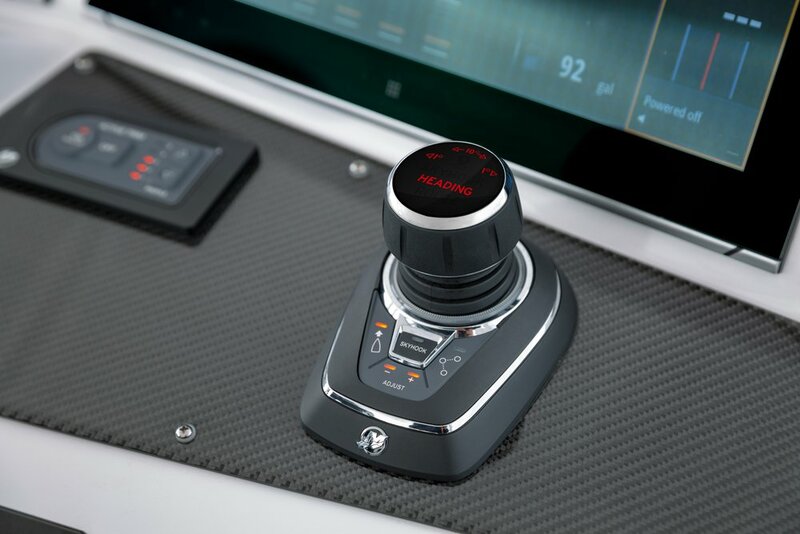 A part of the SmartCraft digital boat management package. 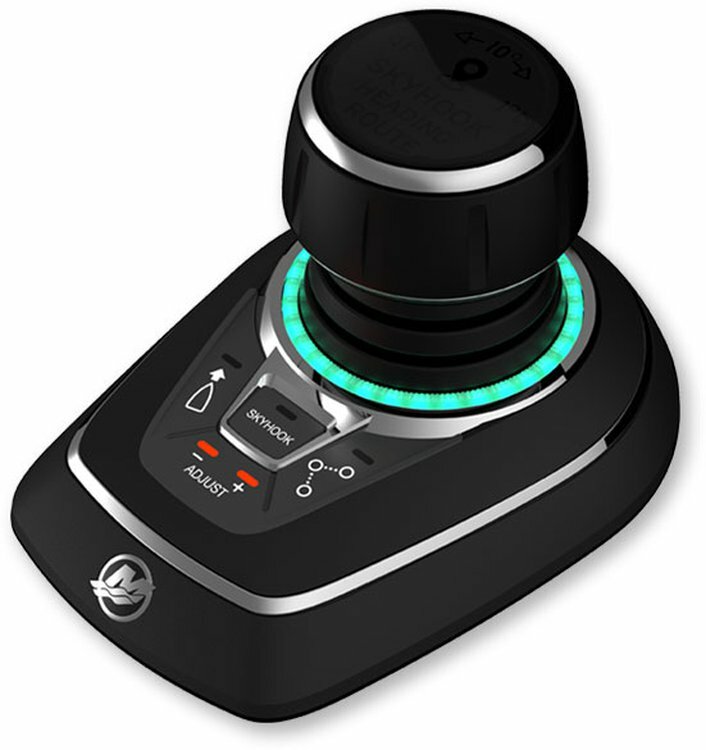 Joystick Piloting. 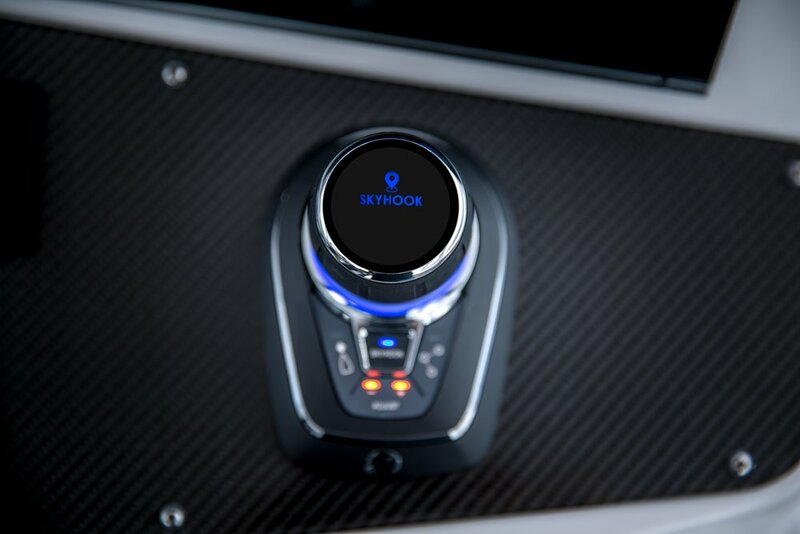 A part of the complete SmartCraft® package, including Digital Throttle & Shift, Skyhook® Digital Anchor, lntegrated AutoPilot and VesselView®. Total control. Out on the water. All the way back to the dock.